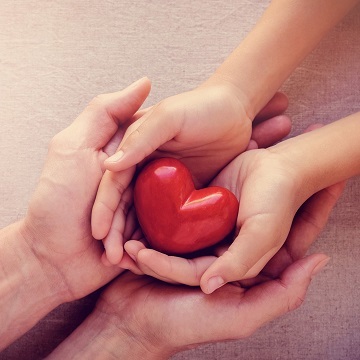 Since 2008, Austin’s House has provided emergency shelter and compassionate care for children in Northern Nevada who have been removed from their homes due to abuse or neglect. We provide care to both boys and girls between the ages of birth to 18 until they are either reunited with their family or an appropriate long term placement is made. 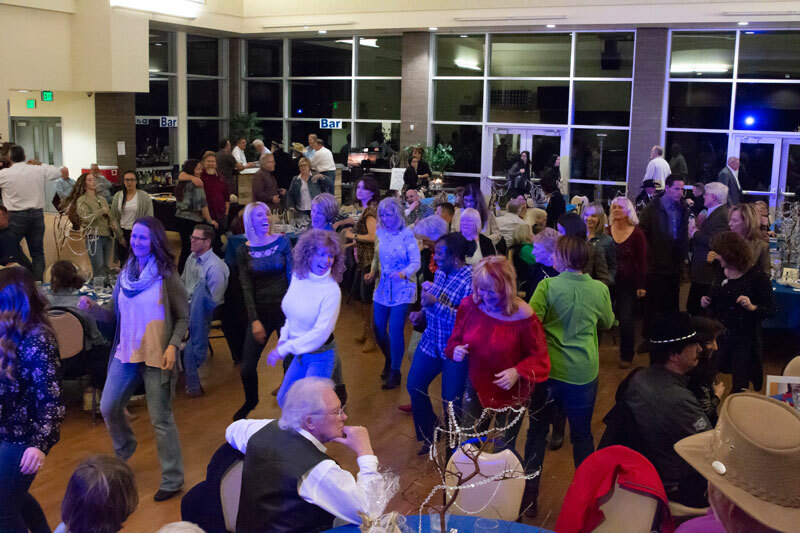 As a private, 501(c)3 organization, we depend on the generosity of local citizens and businesses to donate goods, services, and money to cover our operating expenses. We provide a safe haven for children who have been removed from their home situation. This includes providing food, shelter, clothing, transportation to and from school, medical and dental needs, and emotional support. 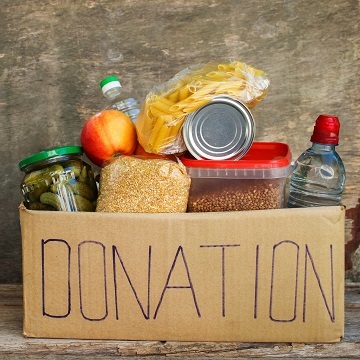 We are always in need of monetary or goods and services donations. Donations of food or gift cards help us cover the needs of the kids. Here’s a list of what we could use right now. 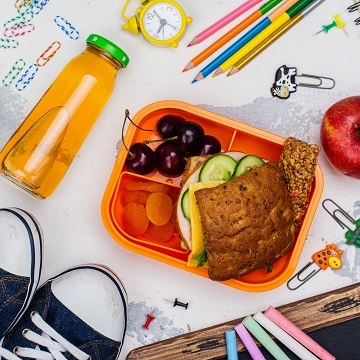 Provide balanced meals and snacks, and clothing and personal care items. Transportation to/from school and after school-activities. Medical screenings and attention to health issues, including vaccinations and visits to doctors and dentists. Provide educational and emotional support, and counseling. When children have to be separated from their parents, it is a scary time for them. This video sums up why we exist. 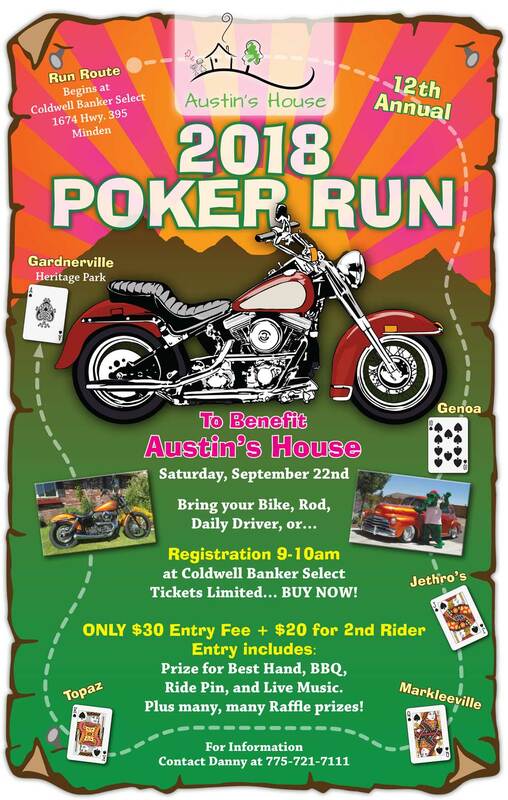 The 13th Annual Poker Run to benefit Austin’s House will be on September 21, 2019! 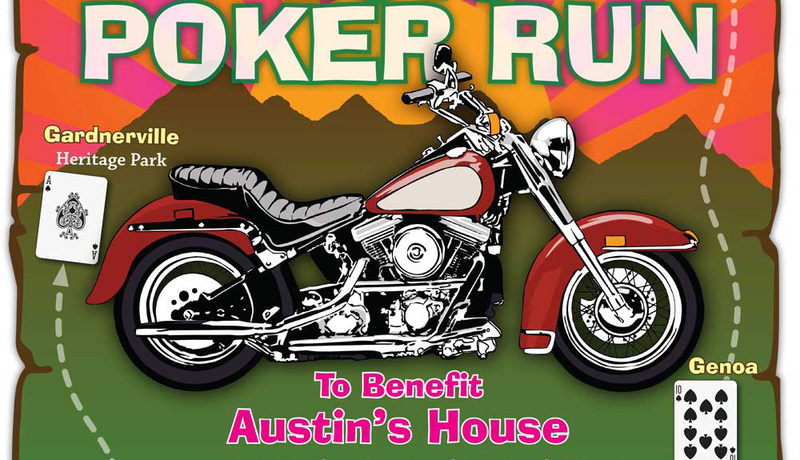 Hosted by Coldwell Banker Select of Minden and the Austin Kirby Foundation.